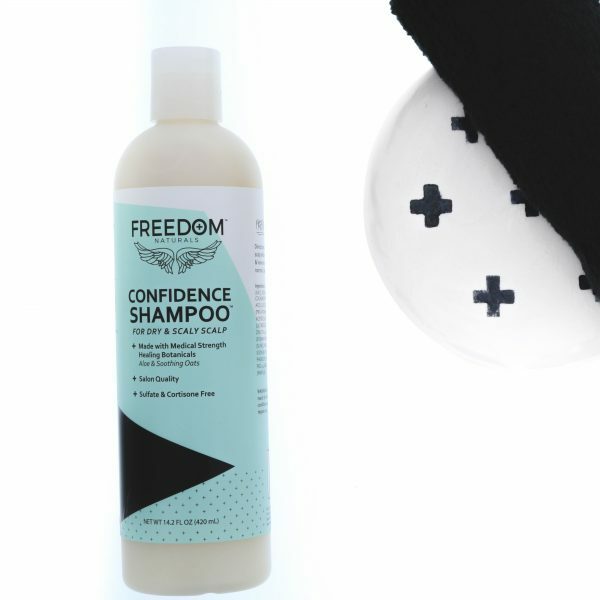 Confidence Shampoo – Beautiful hair starts with a healthy scalp. 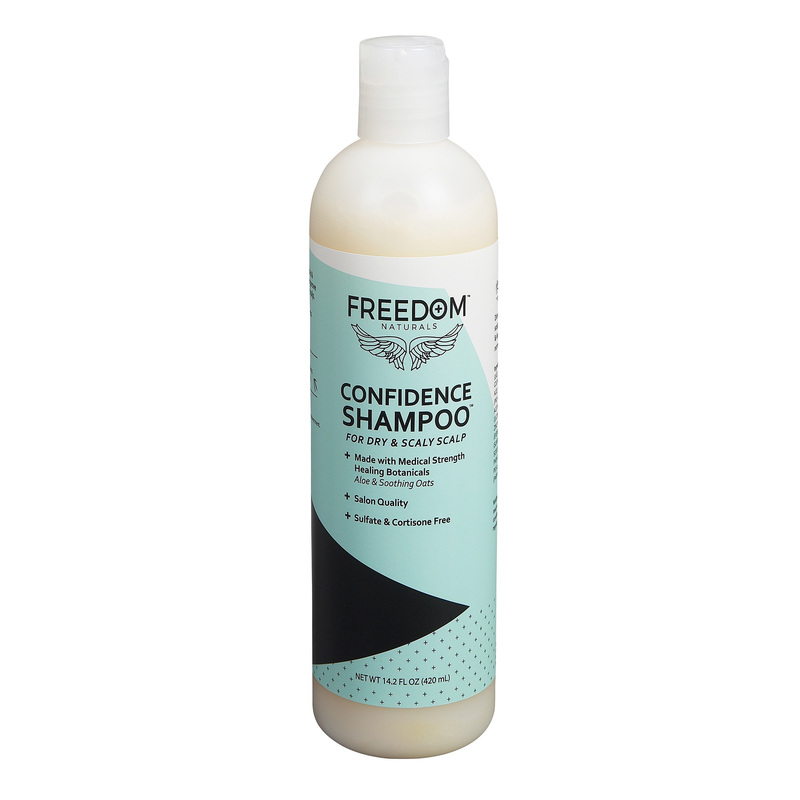 Infused with natural botanicals & soothing oats, this Confidence Shampoo can be used daily or twice a week to help exfoliate any buildup. 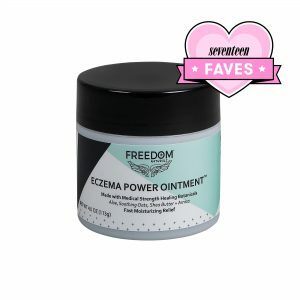 Also helps provide relief by leaving skin feeling less dry. 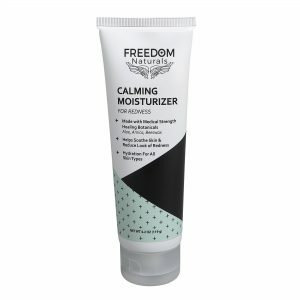 Salicylic Acid helps exfoliate skin, reducing the look of fine flakes on scalp. 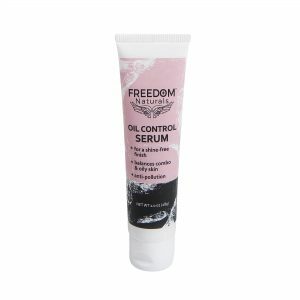 Sunflower Seed Oil & Evening Primrose Oil help moisturize scalp and improve look of skin barrier. Apply quarter size amount to scalp with warm water. Massage into scalp & leave on for 1-3 minutes. Rinse as normal. Use twice weekly or as needed. ALOE BARBADENSIS (ALOE) LEAF JUICE*, SODIUM C14-16 OLEFIN SULFONATE, COCAMIDOPROPYL BETAINE, UREA, SALICYLIC ACID, GLYCOL DISTEARATE, PANTHENOL (PRO-VITAMIN B5), TOCOPHERYL (VITAMIN E) ACETATE, GLYCERIN, GLYCYRRHIZA GLABRA (LICORICE) ROOT EXTRACT, PRIOCTONE OLAMINE, ZINC PCA, ALLANTOIN, OENOTHERA BIENNIS (EVENING PRIMROSE) OIL, HELIANTHUS ANNUUS (SUNFLOWER) SEED OIL, POLYQUATERNIUM 7, SODIUM CITRATE, ACRYLATES CROSSPOLYMER-4, PHENOXYETHANOL, ETHYLHEXYLGLYCERIN, PEG-12, METHYLGLUCOSE TRIOLEATE, FRAGRANCE (PARFUM). This shampoo has been helping with my itchy scalp. 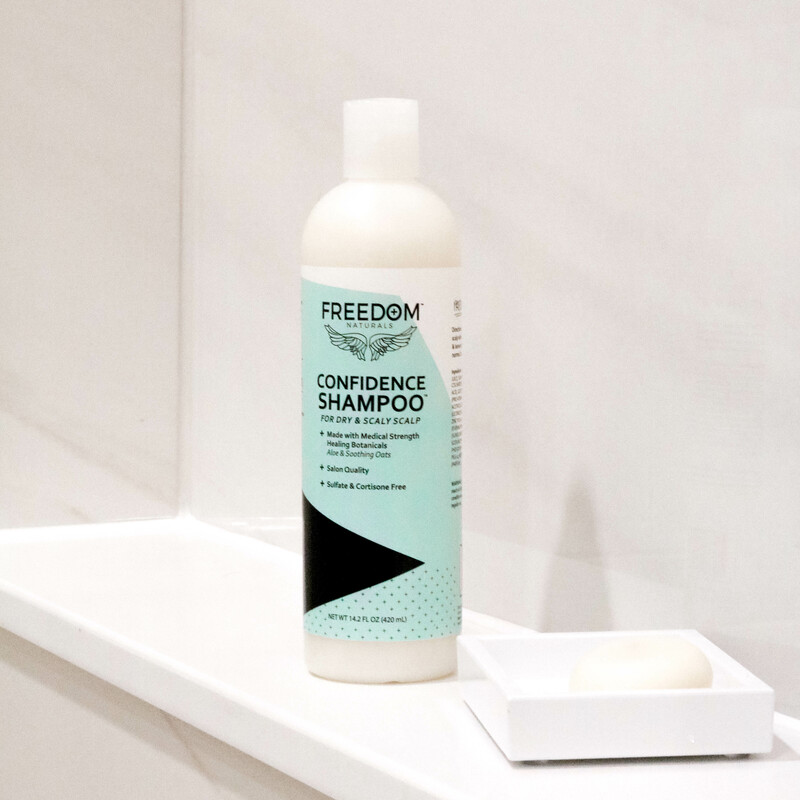 I love that it doesn’t smell bad like most shampoos. And I love that it’s cruelty free! !